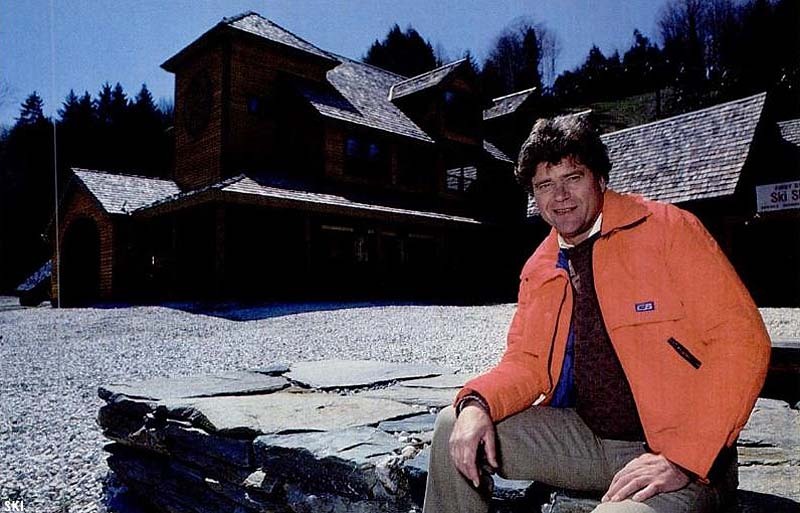 Killington continued its move to the south in 1982 with the development of the Sunrise area. 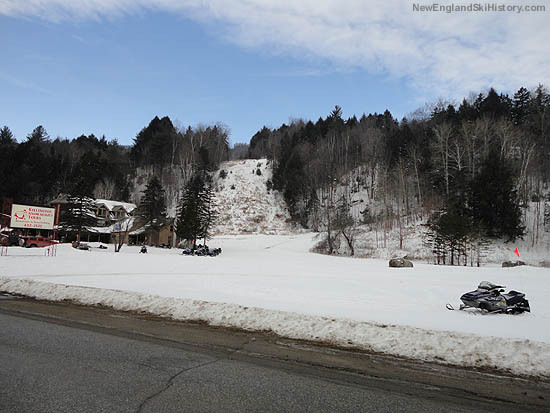 Also referred to as the Northeast Passage, the new area provided Killington with what seemed to be a convenient base area adjacent the junction of Route 100 and US 4. 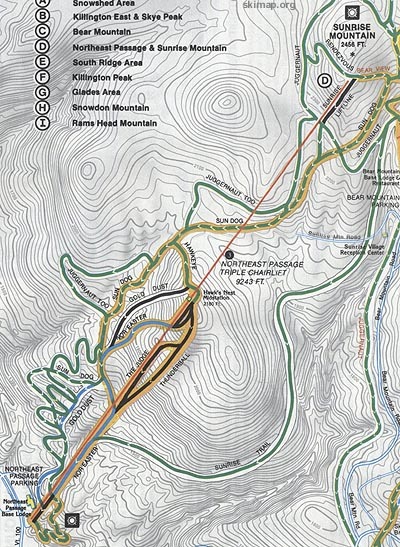 The new complex increased Killington's advertised vertical drop to 3,150 feet and provide a strategic anchor for the proposed Parker's Gore area. 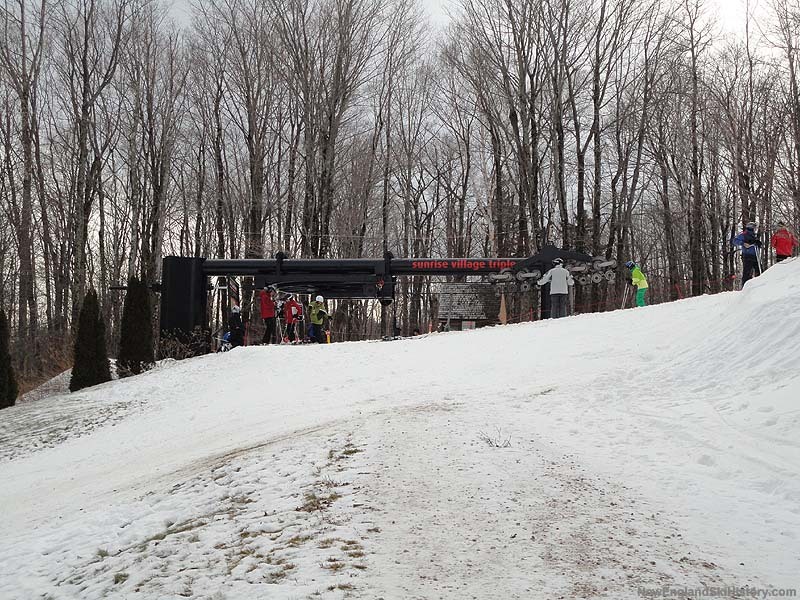 Serving the area was a new 9,243 foot long by 1,436 foot vertical Yan triple chair, the longest in New England. Being a fixed grip lift, it was also a very lengthy ride. 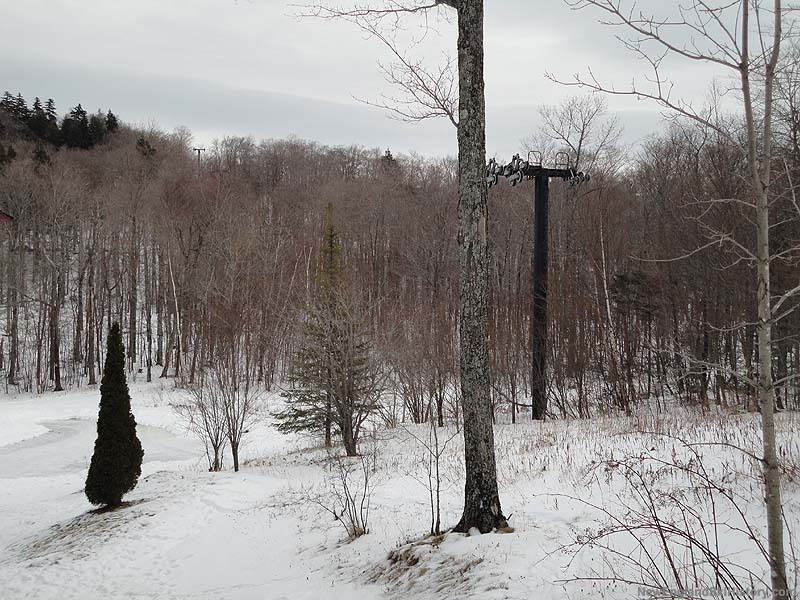 At the bottom of the area was a base lodge, while near the top of it was the Sunrise Resort. 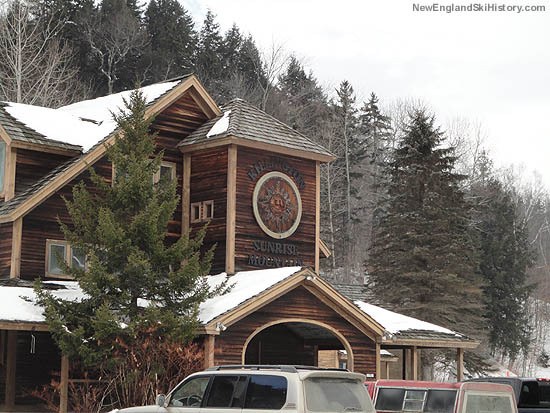 The $80 million proposal included hundreds of housing units, an inn, and recreational facilities. 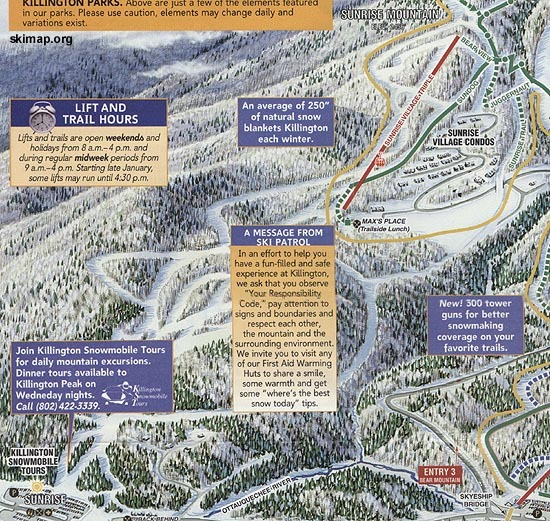 Circa 1998, the area was significantly truncated due to a variety of factors including poor snow quality (the lowest elevation terrain at Killington), terrain (rolling topography), lift ride time, cancelling Parker's Gore, and wanting to focus on a Pico interconnect (a proposed land swap). The Northeast Passage Triple was renamed the Sunrise Village Triple and now serves the upper portion of the complex, adajcent to the village. 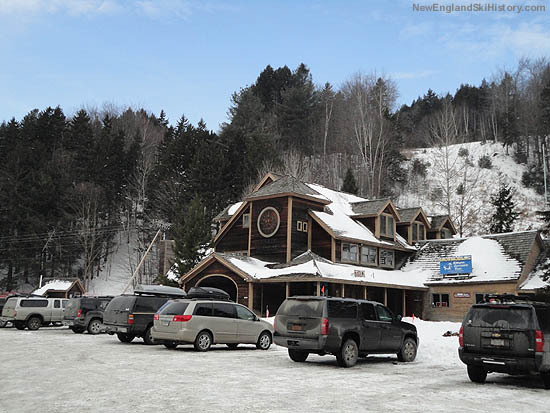 The former base lodge became a snowmobile rental area.